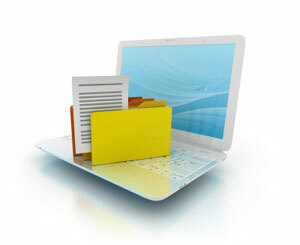 Automatically populates an organizational folder system for each institution you add. Contains a search feature within the discussion reply storage area to easily search and reuse discussion reply posts. Allows the user to customize each storage area page for maximum efficiency. Save, store, search, and reuse discussion reply posts! Add important web links to course pages for quick access directly from the FacultyFiles web application. FacultyFiles even automatically color codes all pages throughout the storage area for each school you add a folder for! Are you tired of searching job boards? Are you too busy to look for more work? Let our personal job search agent do it for you! All community members have access to Teach Online Consulting's personal job search agent. Our consultant will read your CV and search the job boards for you! Subscribe today for a significant discount!